Are you ignoring these driving laws? Box junctions: do you know the rules? Britain’s 45 million licence holders drive more than 300 billion vehicle miles a year. Do you need to get your eyesight checked, don't leave it too late! DSA Page on Facebook now has nearly 6,000 Friends! Has Your Test Been Cancelled? 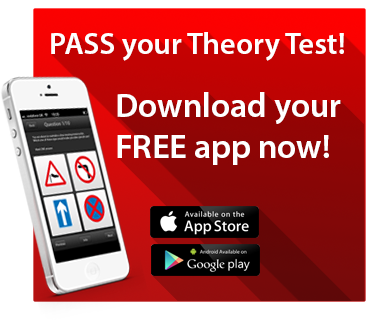 Taking Your Theory Test Soon? Why are people still not wearing seat belts? Would you trust other people to do this? Hi, welcome to my driving school and thank you for your visit to my site, here you will find lots of information to help you understand what is involved in learning to drive safely and how I can help you achieve this goal and stay safe in years to come, how safe are the drivers in your area? As at Apr-19 pupils who have taken ALL their driving lessons with me have passed their test after an average of just over 36 hours of lessons, by comparison the UK average is 45 hours tuition, so learn with me and you could save hundreds of pounds. CLICK HERE to email me (just 2 clicks!) and receive a FREE no obligation e-pack of useful information to help you get a head-start with your driving career. Need information or got a question Just Ask! For access to other pages click in the sidebar (or the 'door' icon at the head of this page from mobile devices). no obligation e-pack of useful information to help you get a head-start with your driving career.